Heliconia, name derived from the Greek word Helikonios. It has over 200 species in single genus. The plant vibrant in color, grow well in Tropical region, is one of the composition of the Ginger Order. Let’s explore other creative and fun names beside the “Bird of Paradise”. This entry was posted in Singapore Spot a Spot / 点出景点 and tagged community, Earth, Flora and Fauna, Flower, Gardens, Heliconia, life, literature, nature, photography, postaday, Singapore, Singapore Botanic Gardens. 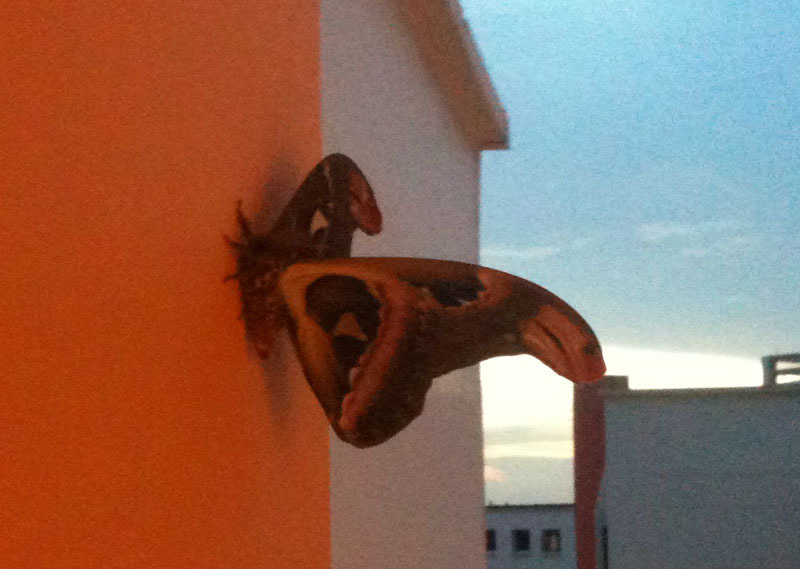 I saw a moth landed on the wall outside my apartment. It’s about 10 inches in length from wing to wing and dark brown in color. I’m not sure it scientific name, a moth I could only call. I’m fast enough to take a shot of it and stood still to see what is going to happen to it next. 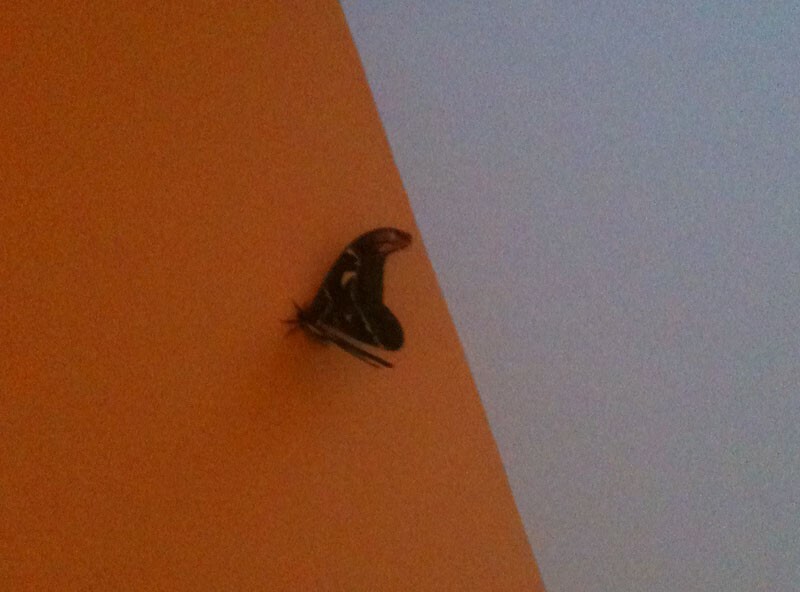 I’ve expected it to fly off as it may be terrified by the sound of my hand phone’s shutter. But he chooses to stay. Continue his calm flagging show, opening and closing his wings calmly in placid movement. 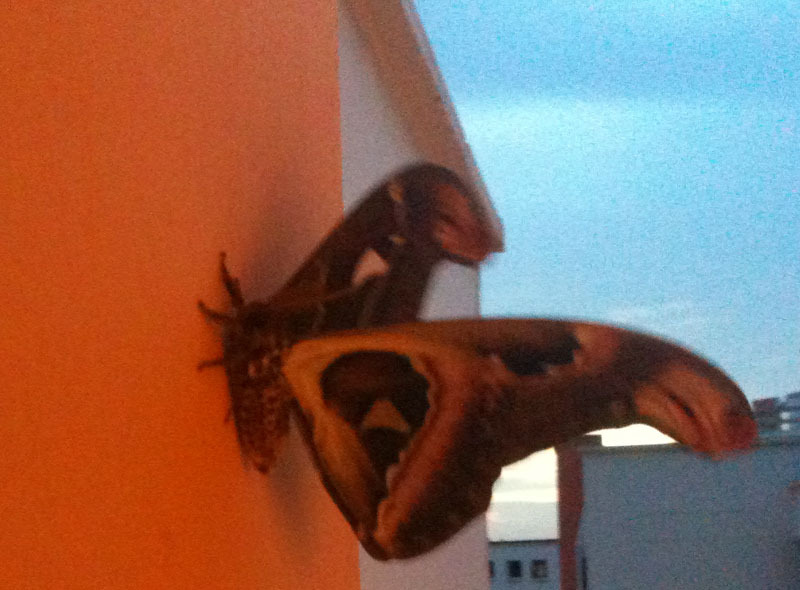 Some believe moth came from darkness; symbolized bad luck. While some believed they were incarnated from our pass away relatives. When a person passed away, he’ll return home as a moth on the seventh day of his passing to visit his family. I’m not certain about the origin of this belief, but the appearance of this species does contribute some points of mystery. It’s just like the bat and his loyal vampire fan. This is our rare meet-up, it has come to a point that I can’t bear to kick it away though it doesn’t look as charming as the butterfly. To me, this is a beautiful moment, we happened to meet up at this junction of life. Though we were brought up in different world but we happened to be on the same path. What can be more magical? This entry was posted in My story / 我的故事 and tagged Arts, Asia, Earth, Flora and Fauna, life, literature, Moth, nature, nature phenomena, photography, postaday, Religion and Spirituality, Singapore. 27) What flowers may spring choose? 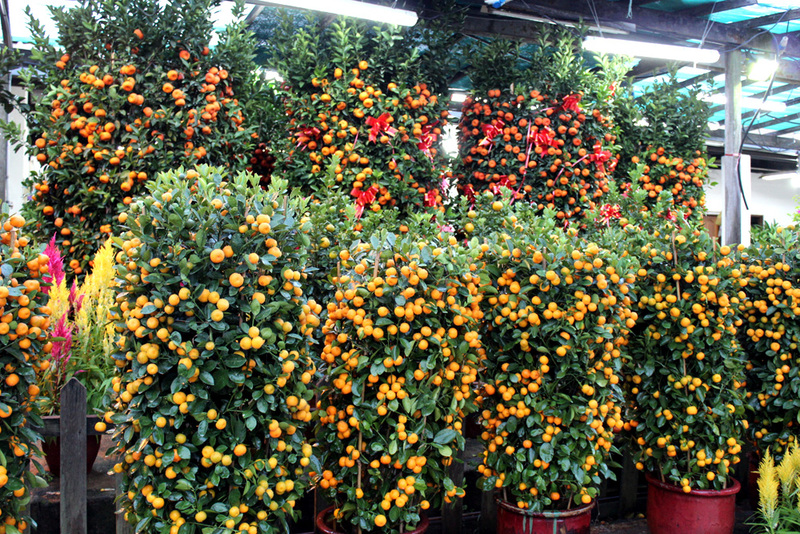 When Lunar year arrive, you know spring is not far and potted plants start to grow from one corner to the other corner of a floral nursery. Most of the plants are imported, this shows that spring is boundless and able to stay in every single part of the world with non-returnable journey. 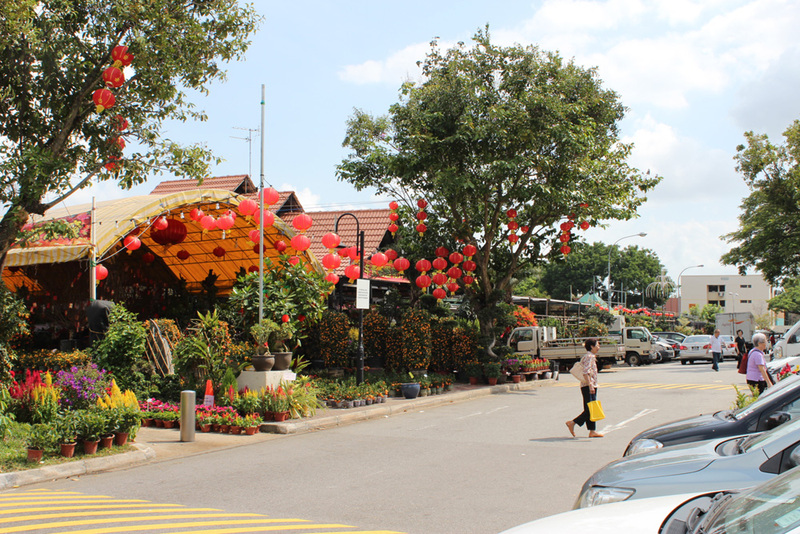 For sure, buying flowers for home deco is not a tradition only for Singaporean, isn’t it good to pay something in exchange for good blessings and happiness in return. Mandarin oranges represent great auspicious. 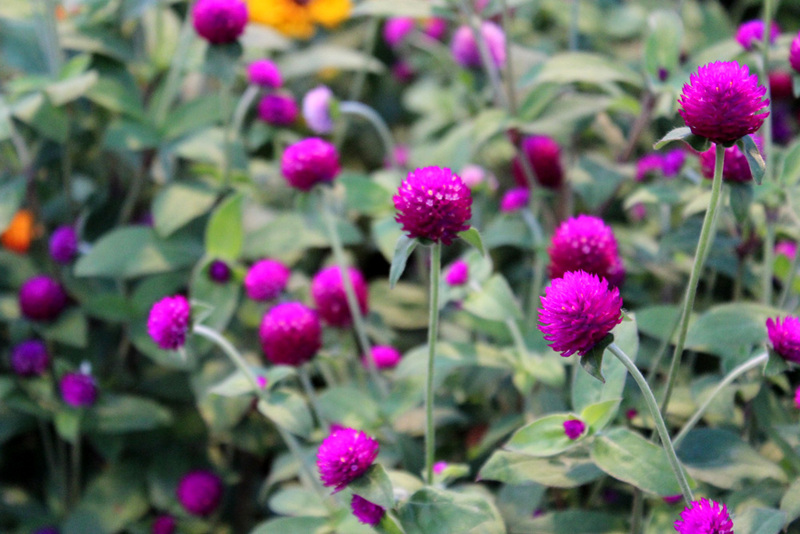 Gomphrena globosa, commonly known as Globe Amaranth or Bachelor Button, literally means bloom for thousand in mandarin. 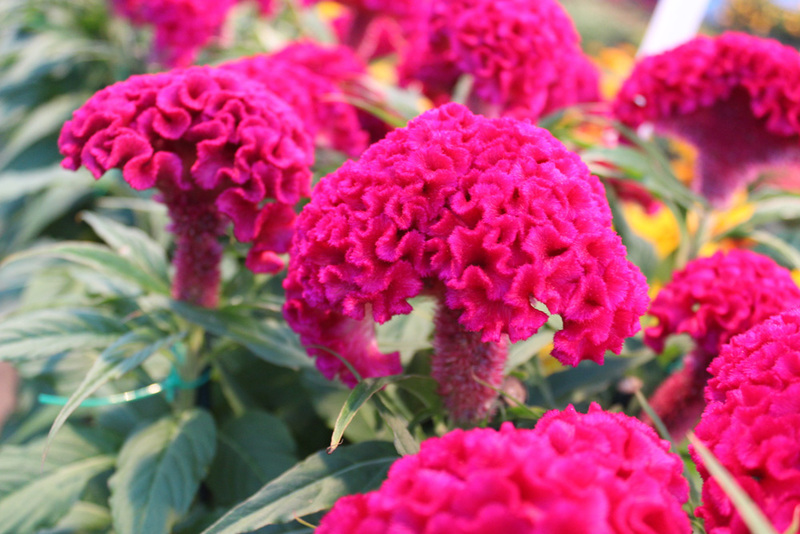 Celosia cristata, commonly known as cockscomb. Chinese believes luck will crown you throughout the year. 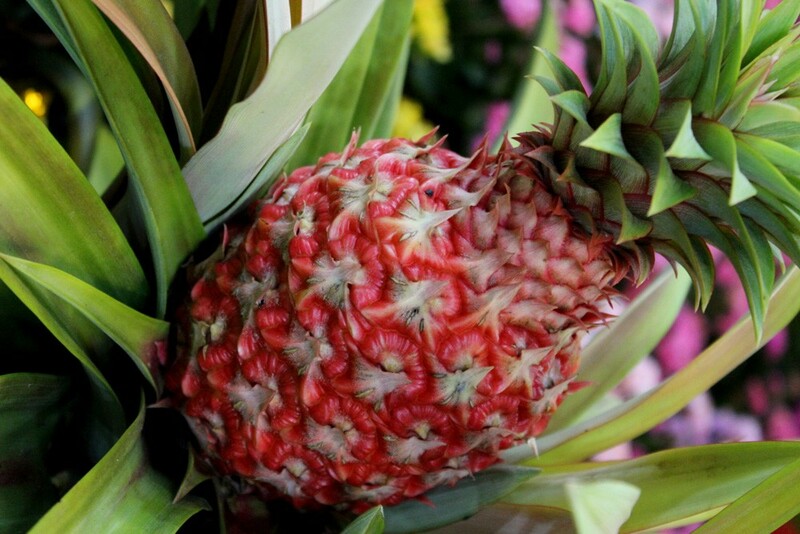 Pineapple literally means flourishing prosperity. 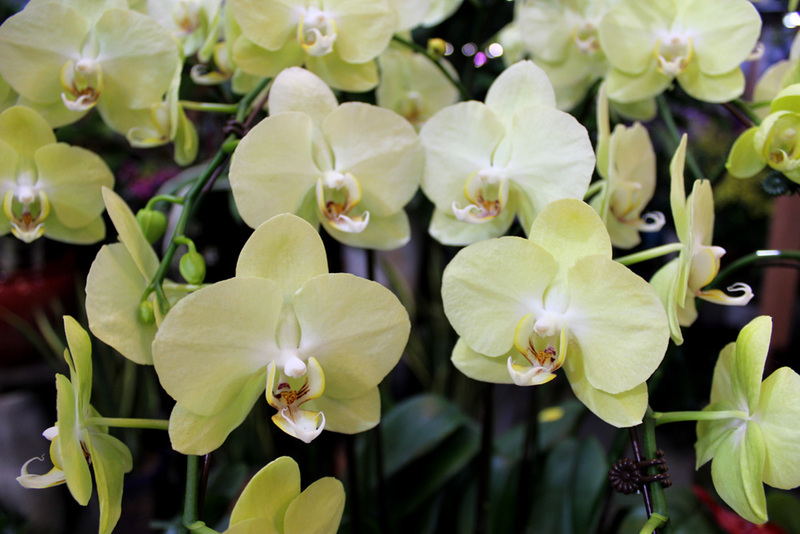 Buying back a Phalaenopsis, is just like holding a national heart. 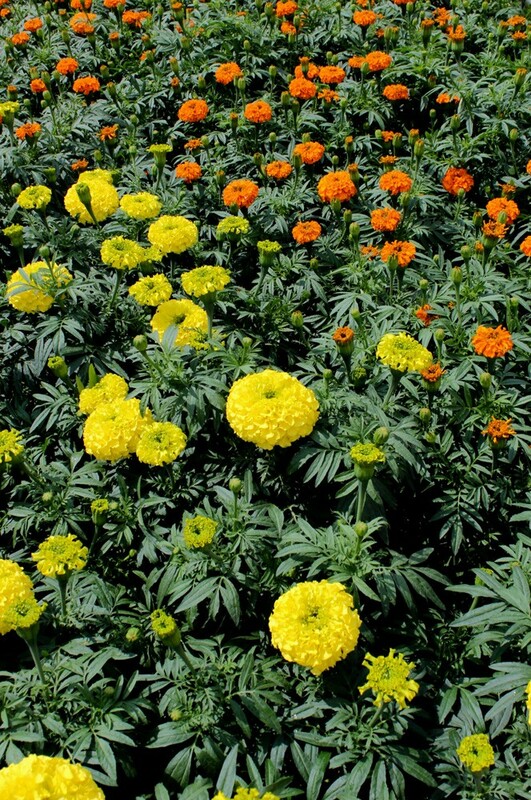 Charming Chrysanthemum offer you a charming year. 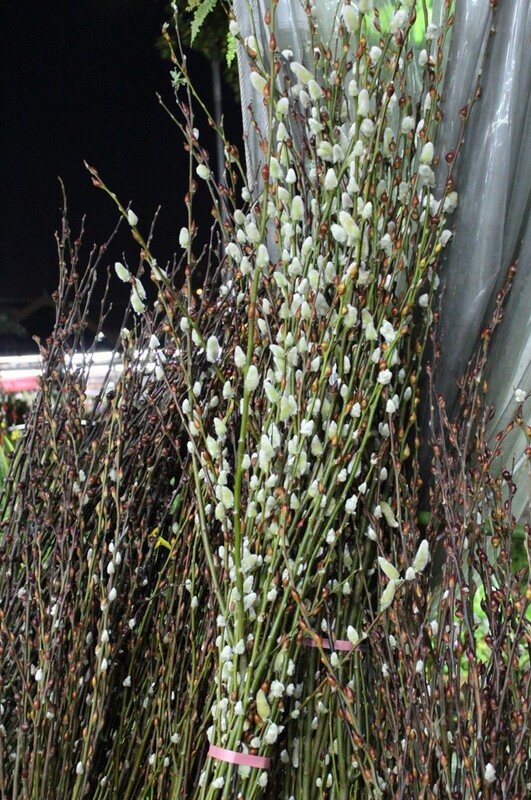 Salix argyracea means money in homonym. 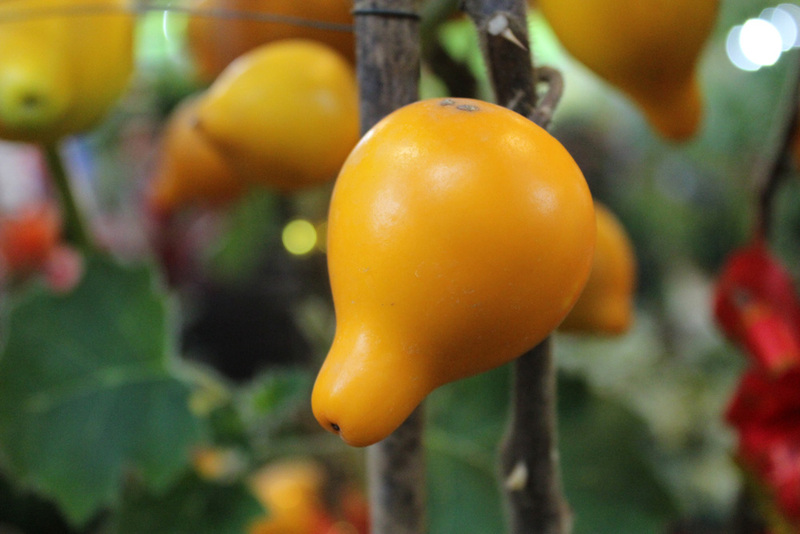 Gold berry, of course the golden exterior explain every things. 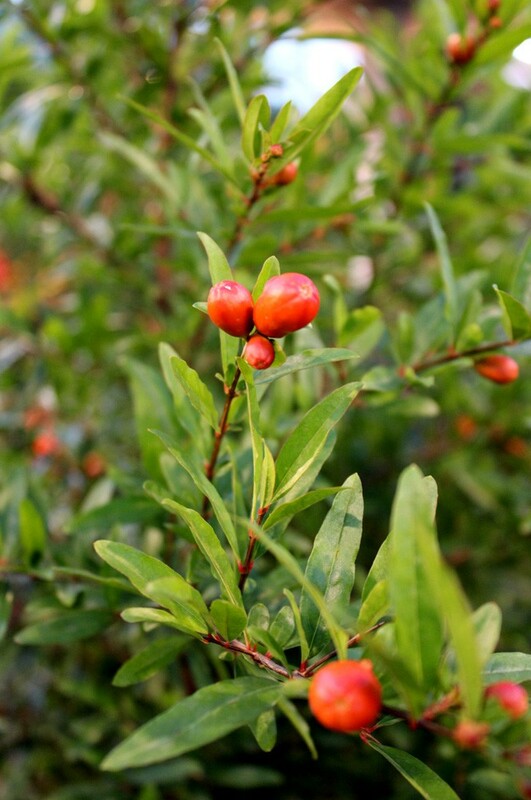 Pomegranate, was believed to have the ability to cleanse and protect your house from the evil. So, what flowers may spring choose to be his public ambassador? This entry was posted in Life / 生活 and tagged Arts, Earth, Flora and Fauna, Flower, Orchidaceae, Phalaenopsis, photography, Plant, postaday, Religion and Spirituality, Singapore. 16) Whose feet are those? C) I am not Lion King! D) I am not Godzilla! E) I am not Vampire! F) I am not Meat Eater! H) I am not a Horse! J) I am not birdie! K) Ho! Ho! Ho! Where is my best friend? This entry was posted in Good stuff / 好介绍 and tagged Anglerfish, Animalia, Biology, Chordata, Christmas, Earth, Flora and Fauna, Godzilla, nature, Polar bear, postaday, Singapore.